Did you ever get frustrated with the rising concentrations of chemicals in your food? Ever felt like staying away from eating altogether just because you didn’t get ‘organic’ food? Well, if that is the case, the time has arrived when all your woes will vanish! The quantity of chemicals and toxics which is involved in farm cultivation is beyond imagination. Even in poultry or meat farms, animals are regularly injected with harmful growth hormones which enter the food chain and eventually reach human body causing severe damage. The only solution to these is batting for organic food. And in the beautiful city of Hyderabad, we have organic food stores which help us stay healthy in an unhealthy environment. Here are the top ten Organic food stores in Hyderabad! Established in 2010, the store quickly rose to popularity due to its wide range of organic products including cereals, pulses, spices and cooking oil. But the winning point for this store is its other range of organic products like soap, face wash and henna powder, which are quite popular in the whole city. Location: H.No:8-2-334/14, Road No.3, Banjara Hills, opposite Testa Rossa, Hyderabad. Location: Near Raidurgam Police Station, Raidurgam-Gachibowli Main Road, Hyderabad. Founded in 2004, the store is among the top choices for organic food lovers. Their wide variety of product range from cereals, pulses, spices, juices, cookies and breakfast products make it an ideal store for organic foods. Its strong presence with 7 stores across the city makes it one of the most popular and preferred store to procure organic goods. Location: Rd No-12, Banjara Hills, Near Ministers quarters, Hyderabad. Location: 3-6-504, Street No-6, Hyderabad. Location: 1-1-31/11/32, Phase-2, Adjacent to Temple, Road No. 11, Saket Colony, Kapra, Hyderabad. Location: Plot No: 72, HIG, 3rd Phase, KPHB Colony. Opp. Manjeera Water Tank, Hyderabad. Location: 4 – 53, Street No: 8, Opp: More Super Market, Hyderabad. Location: G11, Ground Floor, Aditya Arcade, Ishaq Colony, Hyderabad. Location: 172 & 173, Vasavi Colony, Road No. 4, Near by Ashtalakshmi Temple, Kothapet. Certified by the government authority, this store is the best choice if you are looking for pure natural plant extracted oil. Since their product is also available and quite sought after in other stores, people come here in large numbers to bag desirable goods in large quantities and sometimes avail heavy discounts as well. Location: 406, Block-D, Shanti Gardens, Nacharam, Hyderabad-500076. The firm is quite reputable for its unique nature as its products are procured from distant areas in India. The authenticity of their products is unquestionable with products ranging from fruits, vegetables, grocery items, snacks and beverages. Its wide range of eatables has made the store a one stop solution for organic food in Hyderabad. Location: Plot no. : 224,Prashasan Nagar, Jubilee Hills, Hyderabad. It is a Hyderabad based multi product organic retailer which is quite active in e-retailing. Jiva organics has gained a position in the top ten list due to its efficient and prompt hassle free home delivery service where orders can also be placed via phone or email followed by a prompt delivery. Location: Tara’s 95 Parklane, Secuderabad. It is quite a popular natural organic store especially for natural medicinal wonders and organic food items. This store also keeps organic fruits and vegetables which are very fresh. The store is especially popular for its naturally grown Banganapalli mangoes and other organic vegetables and fruits. Location: Location: SRT.214, Jawahar Nagar, RTC’X’Roads, Hyderabad. 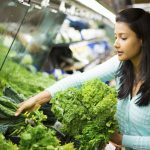 Boasting a wide range of organic products, this organic food store in Hyderabad usually sells products at comparatively cheaper rates. This agency is also quite popular among organic food lovers of Hyderabad due to its unique feature of delivering in different areas on specific days. The people who regularly buy from this store have a periodic cycle which they follow on a certain day to fulfil their need of organic food products. The store specializes in chemical-free rice, brown rice, wheat and pulses. Fresh vegetables and fruits are also available from time to time. The quality of rice from this store is outstanding and is very famous in Hyderabad. Also they have a whole range of different varieties of rice. Location: Shop no. :1, Jal Vayu Vihar, Kukatpally,Hyderabad. It is a multi-brand organic and natural store boasting some unique natural products. Along with organic pulses and wheat, they have their own range of organic household products like dish wash powders and floor cleaning liquids. These products are natural and very effective without any chance of side effects and are worth a try. Location: 504, Uma Enclave, Road No.9, Banjara Hills, Hyderabad. The store is popular for its naturally grown Banganapalli mangoes and other organic vegetables and fruits. It is known for its products, especially the ones like organic bread, snacks like khakra, cornflakes and whole grain pasta. Location: B7, Film nagar Road No 7, Jubilee Hills, Hyderabad, Andhra Pradesh 500096. Irrespective of the age and times we live in, organic foods always have the upper hand. And you too know it, don’t you? 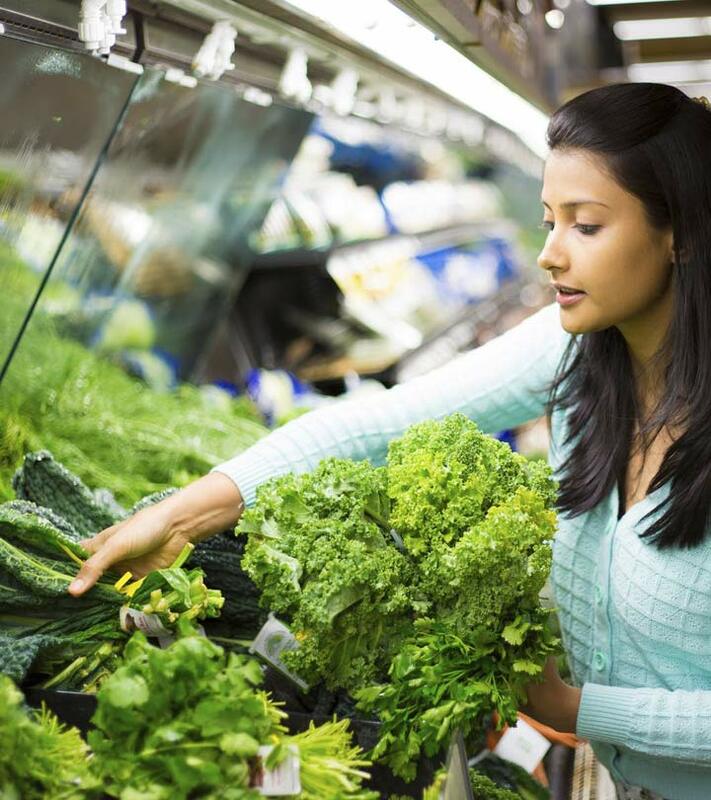 So the next time you plan to shop for groceries, make sure you select a good organic store! Have you ever been to any of the above mentioned organic food stores in Hyderabad? If yes, how was your experience? Do share with us in the comments section!